Bright greetings with merry Christmas. In the background are stars, gifts, Christmas decorations. New year neon sign. 2017 text on a dark background. 2018 New year background. Vector EPS10. 2018 stylish typography banner with simple white background. Happy New Year Holiday. Bright Neon Alphabet Letters, Numbers and Symbols Sign in Vector. Night Show. Night Club. Merry Christmas 2019 and Happy new year an inscription in neon letters on a brick wall. Glowing neon sign with christmas tree in christmas ball and alphabet. 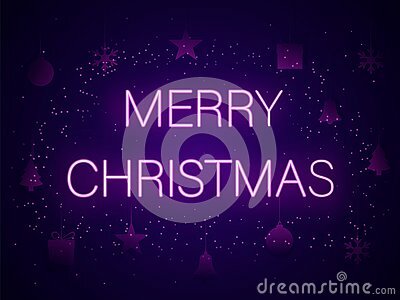 Christmas symbol web banner in neon style. Merry Christmas text, template design letter template, Christmas lights. Bright glowing banner, neon lights, night congratulation. Christmas lights background. Xmas neon letters.